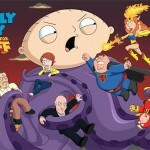 We have seen lots of tributes from Family Guy to the Star Wars movies, and recently the television show has begun to take on Star Trek, too. 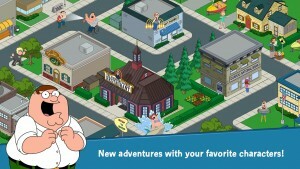 Now, even the franchise’s mobile game is exploring strange new worlds. 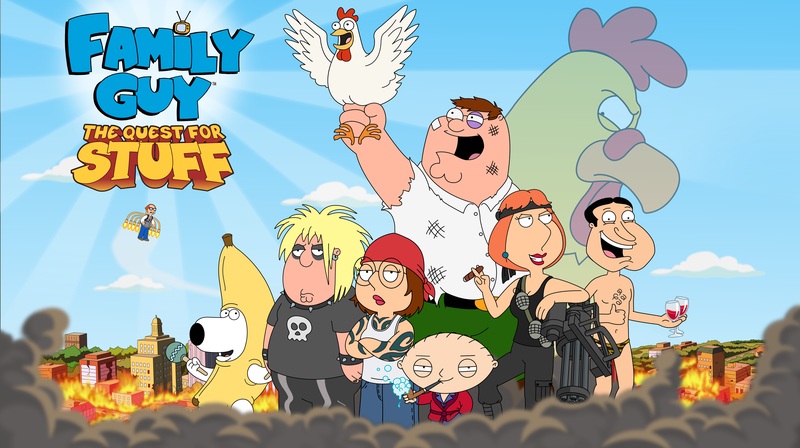 From March 19 through April 30, Family Guy: The Quest for Stuff mobile game will run a special themed in-game event. In the event, Star Trek’s USS Enterprise and crew have made an emergency time hop to 2015 on a mission save the Earth of the future. Obviously, this is not the first time the Enterprise has come into the past to save the world, but this time it’s a toddler they’re trying to save instead of a pair of humpback whales. It turns out that baby Stewie’s future self creates technology that threatens the Borg’s very existence, and a baby Borg named Bertram is going after the toddler. Star Trek’s executive officer, Commander William Riker, calls on Family Guy Peter Griffin to repair the Enterprise, save the crew, and protect the future of mankind. The event includes crew members Captain Jean-Luc Picard, Commander Data, Lieutenant Worf, Chief Engineer Geordi La Forge, and even Captain James Tiberius Kirk. 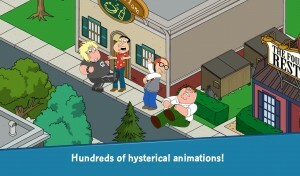 The characters are all voiced by the original actors. Within the event, players will unlock and explore iconic USS Enterprise locations as they prepare for battle with everything from the Borg to those troublesome Tribbles. 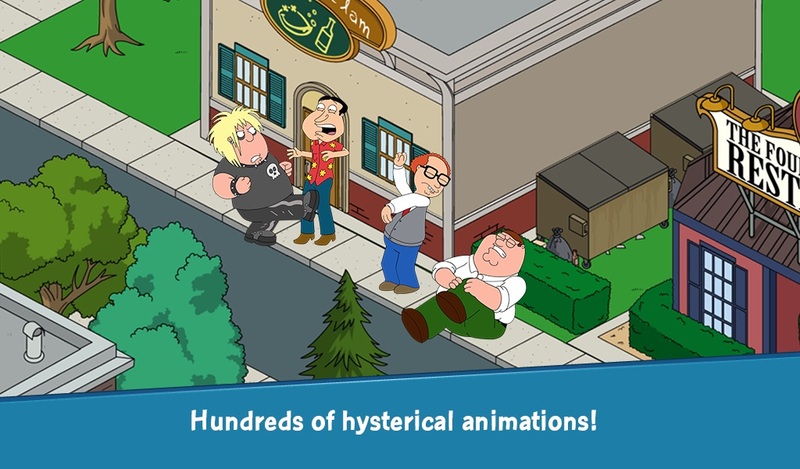 Family Guy: The Quest for Stuff is available for free on the App Store, but does utilize in app purchases to speed you along in the game.